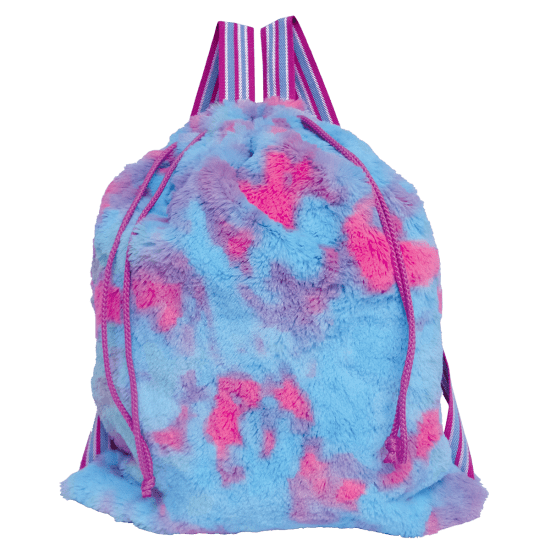 Our furry sherbet tie dye drawstring bag is so much fun! 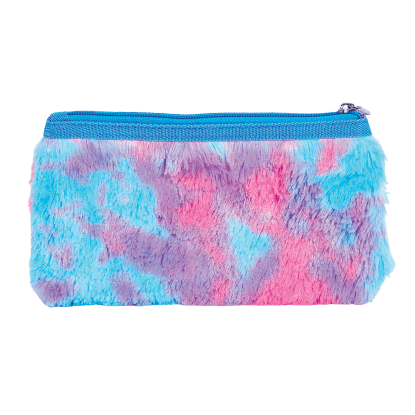 Bright and colorful, it's also super functional: it's perfect for sports, yoga, dance, travel, carry-on luggage, camping, hiking, and SO much more. 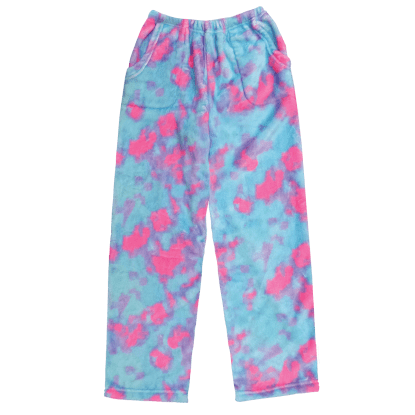 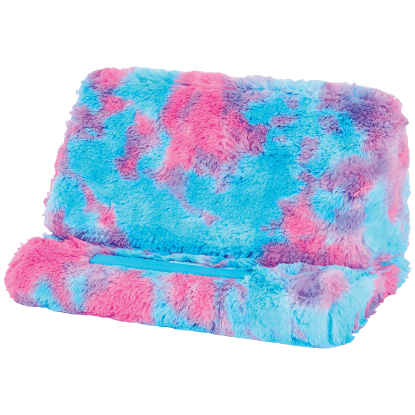 100% furry polyester material, lined – easily washable, recyclable and durable.